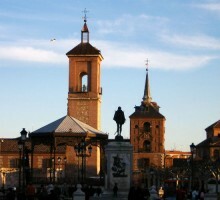 The origin of "Don Quijote"
Activity: Half day excursion (5 hours) to the city of Alcalá de Henares. Services: Vehicle with Driver and Official Tourism Guide. Departure: Date to be chosen by the customer. Time: To be chosen by the customer (recommended before 10:00 or after 15:00). Start Location: To be chosen by the customer (hotel accommodation ...). Conditions: Book at least 24 h. advance. Languages​​: Spanish, English, French, German and Italian. 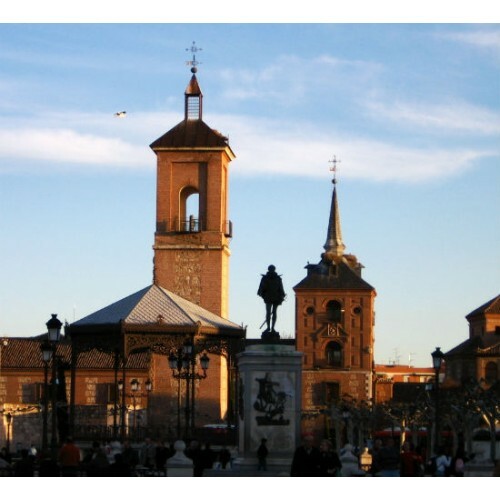 Alcalá de Henares, the city which saw the birth of Miguel de Cervantes in 1547, was declared a World Heritage Site by UNESCO on 2nd December 1998. This recognition not only refers to the historical and artistic heritage that treasures the Complutense city but also the important contribution to universal culture of Alcalá. 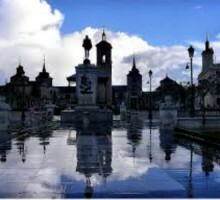 A private car with driver will pick you up at you hotel to enjoythis unique city, designed and built especially to host a university, where the most notable linguistic developments took placer through the work of its most illustrious son, Miguel de Cervantes Saavedra and his masterpiece Don Quijote. 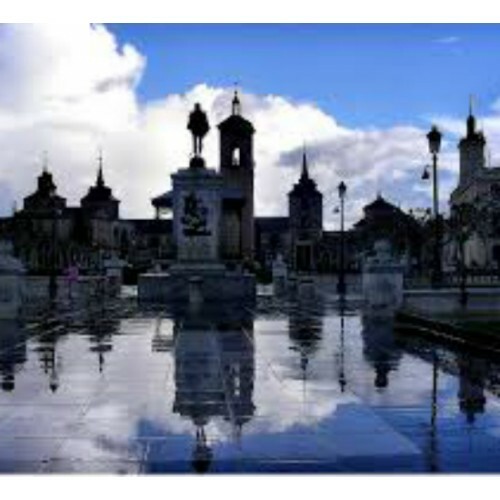 You can visit the house of Don Miguel de Cervantes and the remarkable University of Alcalá. *For more people and/or languages, please let us know.